Shield NW are more than aware of how safety and security are a now major concern for everyone in today’s uncertain world and no one gives peoples safety more attention than they do. With violent crime at an all time high, it is our sole purpose to provide our clients, both domestic and commercial, with absolute peace of mind. Shield Security Doors have been established in the UK for a number of years now, providing beautiful security doors to many different types of clients. They supply the strongest security doors currently available on the market. 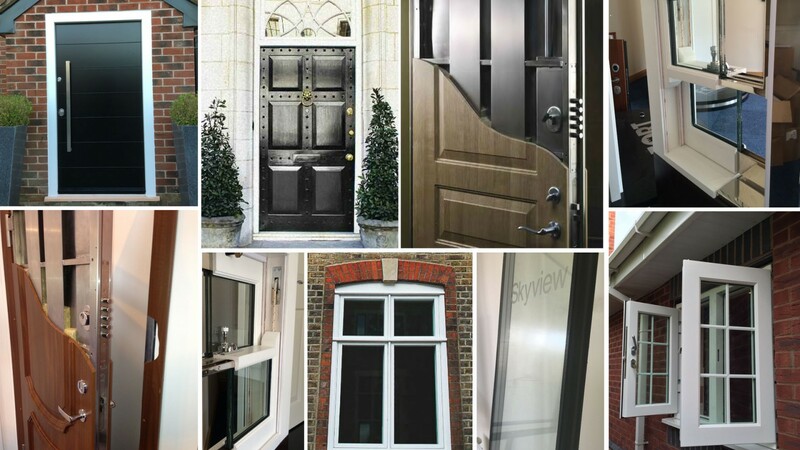 Yet strength does not mean a lack of style, the incredible range of doors provide not only impressive intruder protection, but also impeccable style. The doors are predominantly made out of steel, but are unique as on first appearance they look like normal doors. Only upon closer inspection can you appreciate what you are dealing with, the internal construction of these doors are to put it simply awesome. The doors have been designed by scientists to provide the highest levels of security available. They use state of the art materials and locking systems and undergo rigorous testing at the world famous IFT Rosenheim testing laboratories, to ensure we meet UK and European security standards. Our doors are tested and certified up to Security Class 4, but including Class 2 and Class 3. Our doors have also achieved PAS24 accreditation in the UK. The doors are equally certified for fire resistance, heat loss, sound, wind and water proofing. We guarantee 100% confidentiality to all of our clients. Details of enquiries and projects will not be discussed or shared with any other individual or third party. To protect from unwanted interest from neighbours our vehicles are plain, so will not draw any unnecessary attention. 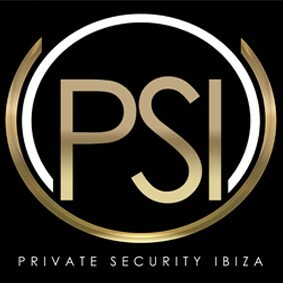 At Private Security Ibiza limited we offer a range of services to high profile clients including risk management, security consultantcy, close protection and concierge facilitation on an international front. With offices in London and the Balearic Islands, the core of our team is based around former members of the U.K special forces groups and international private security network. 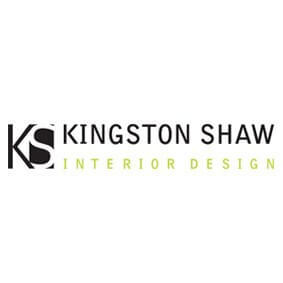 Kingston Shaw Interior Design, with offices in London, Cheshire and Dubai, have a proven track record of providing bespoke designs on time and within budget, with warmth, functionality and style. Our service umbrella offers solutions for all aspects of interior design, including specification, project management and architectural services. We work with residential, commercial & hotel & services sectors. 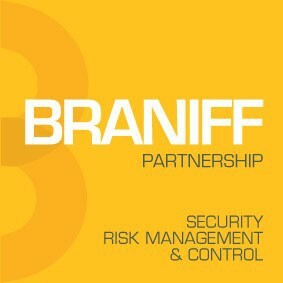 BRANIFF PARTNERSHIP SECURITY RISK MANAGEMENT & CONTROL SPECIALISTS. National Security Inspectorate NACOSS Gold accredited specialists providing bespoke, leading-edge integrated security solutions to the private client and commercial sectors, aligned to carefully assessed risk profiling. Services include remote monitored CCTV, access control & gate automation, fire protection & detection, security concierge services.